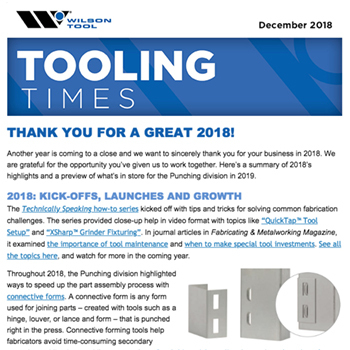 The Wilson Tool punching division drives the industry with new levels of tool quality, service, delivery and innovation for the punch press. 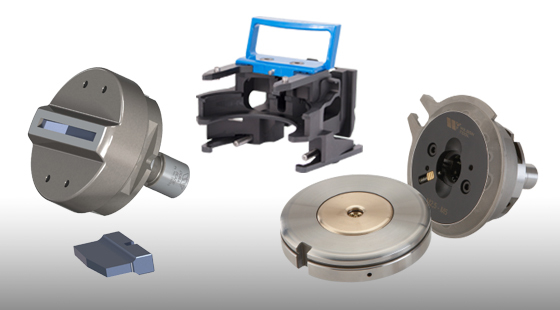 We have revolutionized the industry with inventions like the Wilson Wheel® family of tooling, HPX® assemblies and other developments created to make sheet metal fabricators more successful. 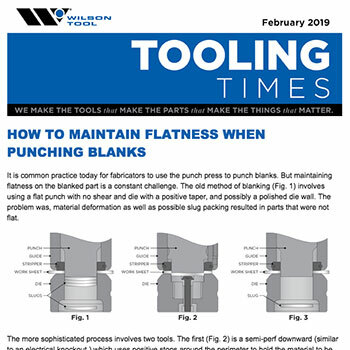 See below for recent products and solutions geared toward optimizing productivity on the punch press. 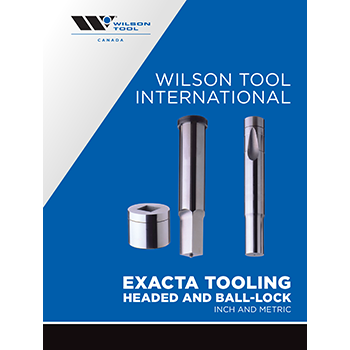 From our affordable Basix line to our groundbreaking HPX® Assembly; from a simple extrusion tool to the high-speed Wilson Wheel® family, we offer thick turret tooling that matches your priorities. 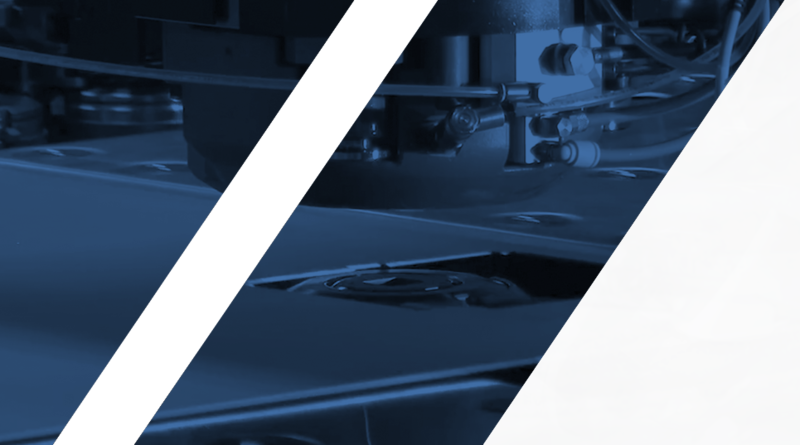 From our affordable Basix line to our groundbreaking HPX® Assembly; from a simple extrusion tool to the HP Dura-Blade®, we offer thin turret tooling that matches your priorities. 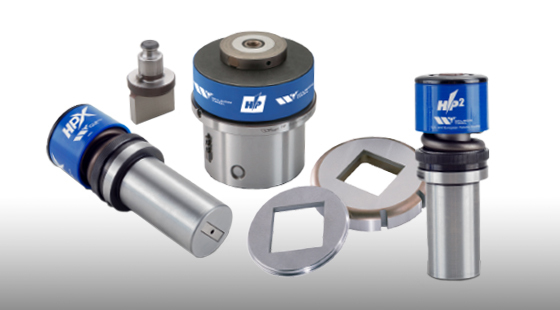 From the Wilson 2-4-1 System to our Multi-Tools, Wilson Tool offers a wide variety of standard and special tooling for your Trumpf style punch press. 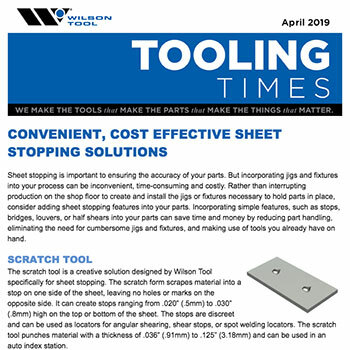 Wilson Tool leads the industry with service, quality and innovation and offers the most comprehensive tooling line available for the punch press. Secondary tapping operations are inefficient. 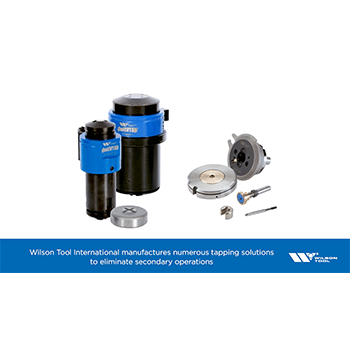 Upgrade to an in-machine tapping tool and increase speed and accuracy. 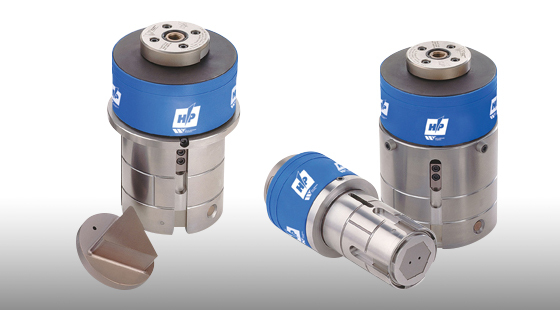 Explore tools for Thick Turret, Euromac, Strippit PX and TRUMPF-style machines. Tool sharpening will always be part of the job. 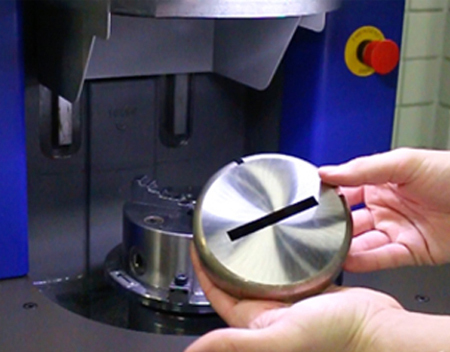 The XSharp™ grinder’s fully automated grinding process turns regrinding into 5 easy steps: load the tool, select the style, size, amount to grind, and then hit start. 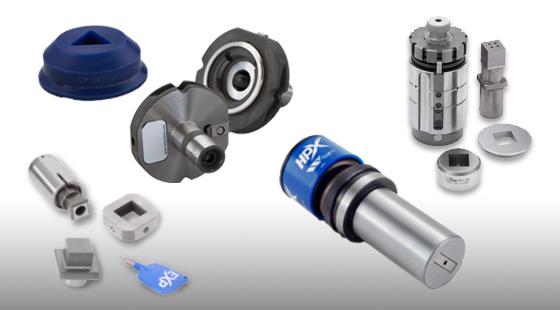 Get professional quality, precision results with next to no operator involvement. 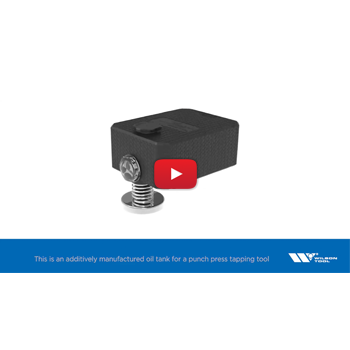 Increase performance to levels far beyond untreated tool steels with these optimizing coatings. 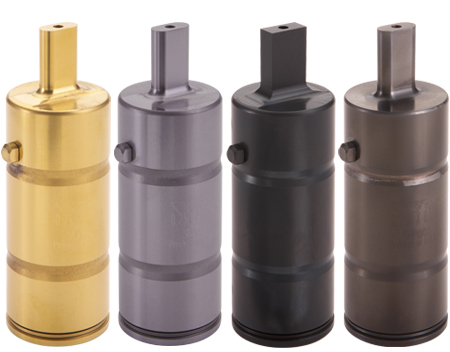 Increase tool life, decrease galling, minimize friction, enhance hardness and wear resistance. 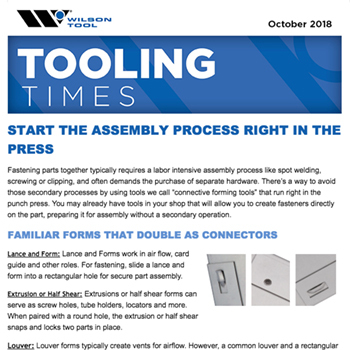 Click to read more from our tool coatings flyer.